The RadiusX includes TorqDrive thin friction technology and the Rekluse flagship automatic EXP disk. 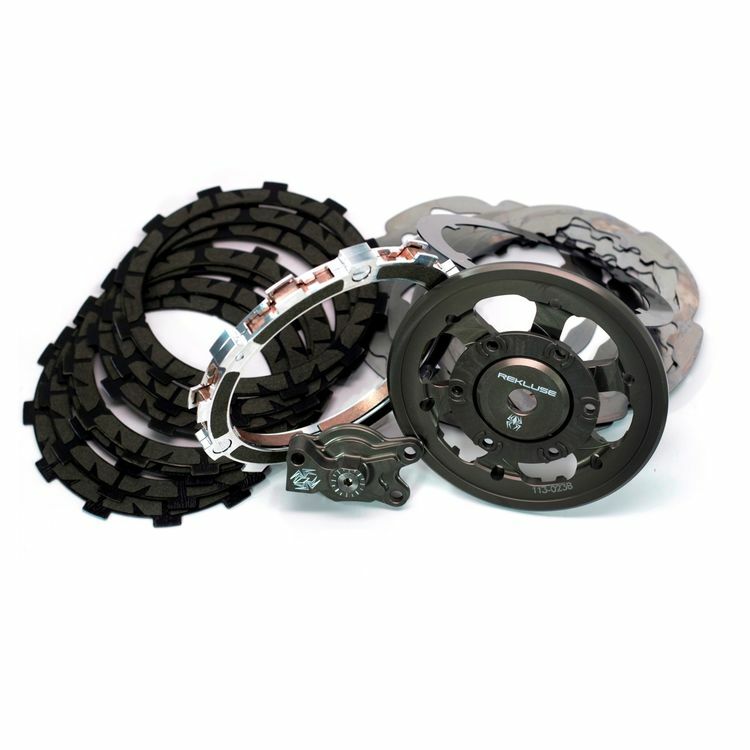 This combination provides the best of both worlds by delivering all of the anti-stalling benefits of the EXP with improved torque transfer of the TorqDrive system. Note: Images are for reference only.